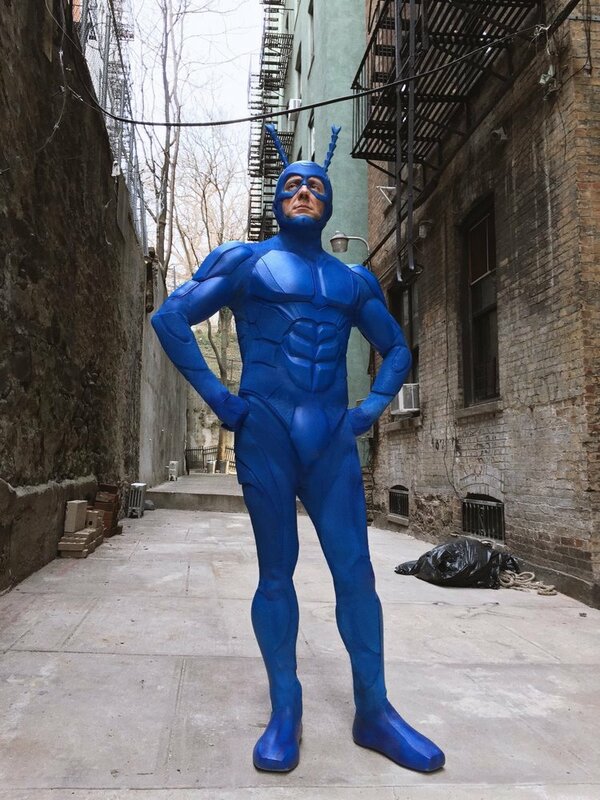 I haven’t had a chance to watch Amazon’s pilot episode for The Tick yet, but I have heard good things. And I really enjoyed the last TV version of the series. 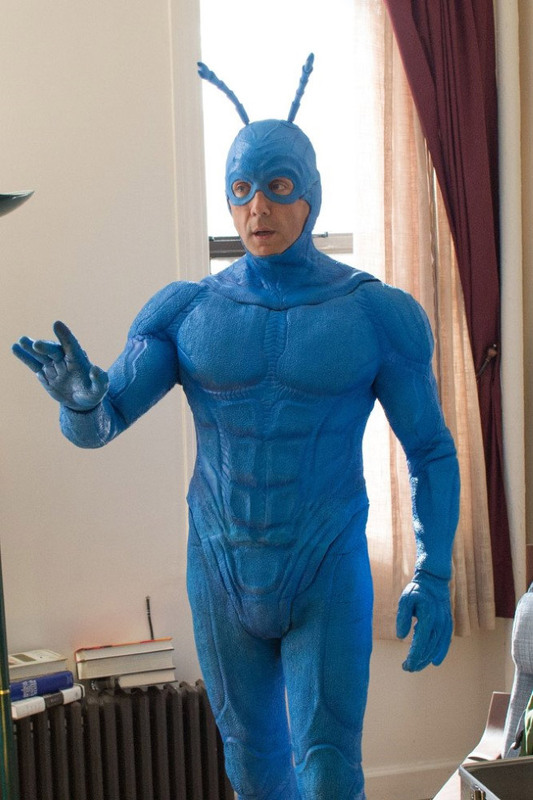 Peter Serafinowicz is in the title role this time around, which is a great choice. The fans loved what they saw in the pilot, so Amazon ordered a full season. That season also comes with a new costume design. This one is definitely an improvement over the first design (shown below). It is sleeker and more modern. The first one looked really rough. I’m definitely gonna have to check this series out, because I am a big fan of the character and Serafinowicz.